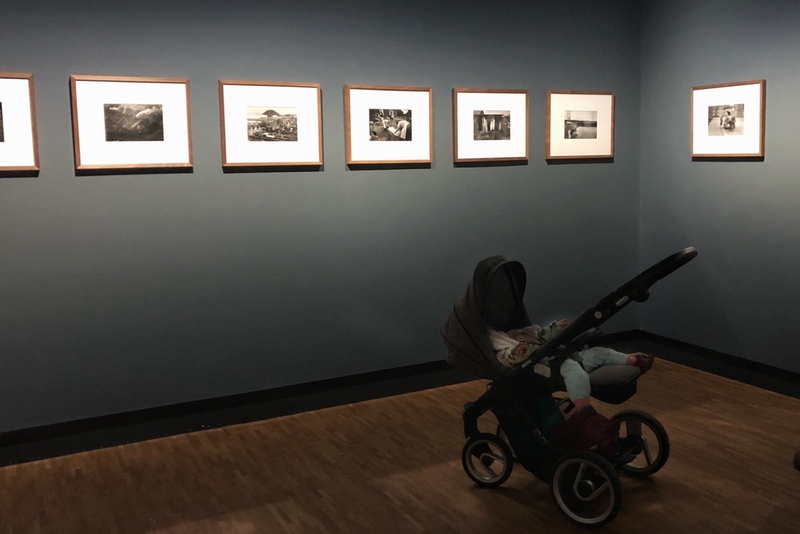 Michael Wolf in photomuseum The Hague. Best exhibition of the year, so far. Also old work, much admired by young audience. This entry was posted in Uncategorized on 03/04/2018 by fromthepolder.